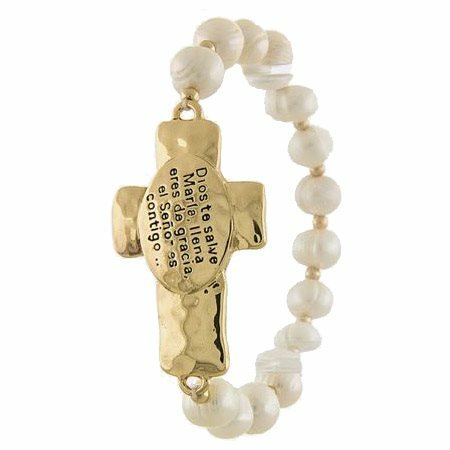 This extra dainty small stretch bracelet features a cute gold cross that says Hope. Wear jewelry that feeds your soul and reminds you to have faith and hope that you are being led exactly where you are meant to be! Stretchy. Fits small to medium wrists. 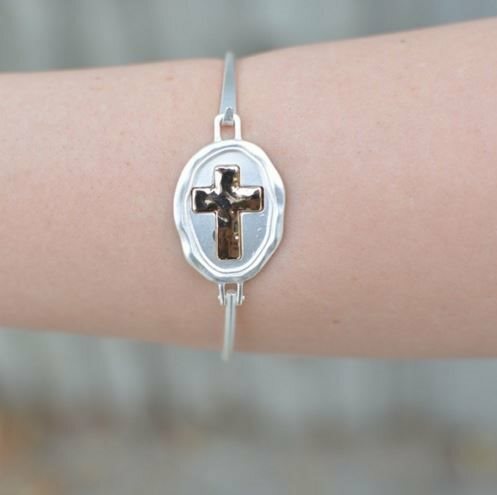 This cute bangle is lightweight and perfect for any occasion, features a cross on it to inspire faith everyday! 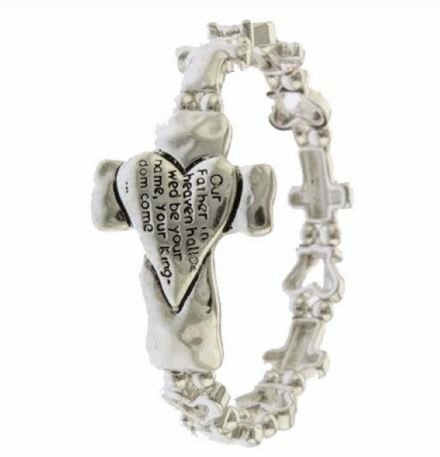 This gorgeous brushed silver ring reads "I am the way the truth and the life"- John 14:6. 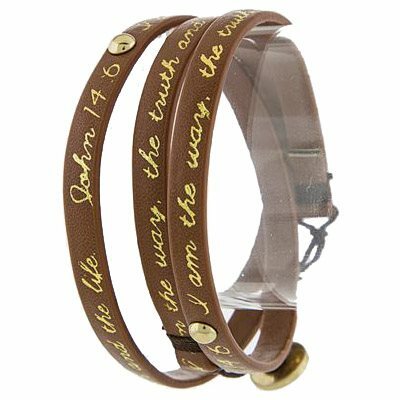 It is great to have jewelry that we can wear that reminds us every day to be positive, faithful, and hopeful. 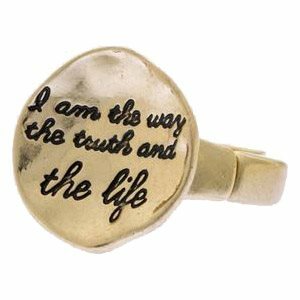 This gorgeous brushed gold ring reads "I am the way the truth and the life"- John 14:6. 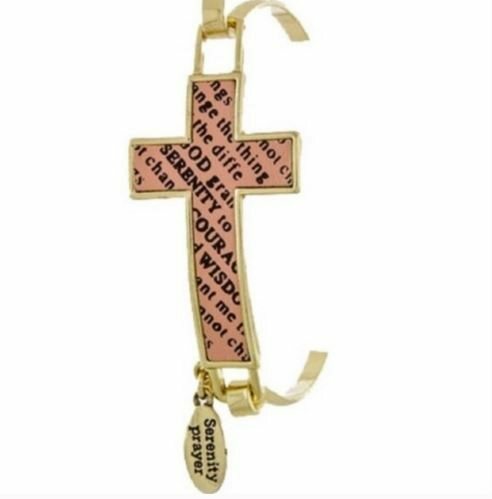 It is great to have jewelry that we can wear that reminds us every day to be positive, faithful, and hopeful. This ring is a size 8 and it does stretch. Also available in a seven, just ask! Also comes in brushed silver! 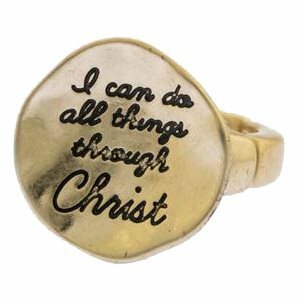 This gorgeous brushed gold ring reads "I can do all things through Christ" - Philippians 4:13. 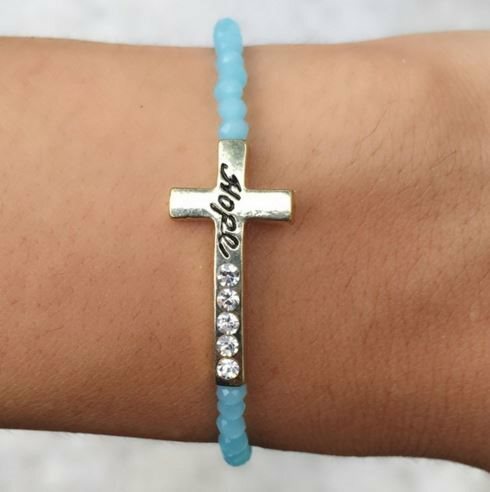 It is great to have jewelry that we can wear that reminds us every day to be positive, faithful, and hopeful. 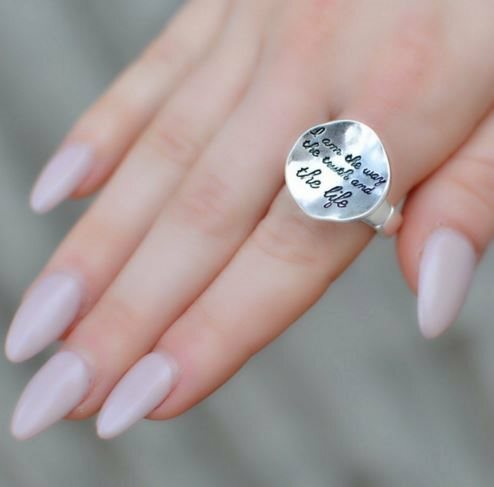 This ring is a size 8 and it does stretch. Also available in a seven, just ask! Also comes in brushed silver!